The Styled Bride specializes in working with engaged couples to explore and find their aesthetic for their wedding while collaborating with an expert to make sure all of the moving parts are taken care of. Let’s face it… planning a wedding is time-consuming and can be stressful. We believe having someone help you isn’t a luxury, it just makes sense. We are your biggest advocate in creating a wedding that represents you as a couple and helps you enjoy the process along the way. Meet the wedding planning & styling team at The Styled Bride. Susan Norcross has worked extensively in the field of special events for over twenty years and has a proven expertise in the coordination and design of events across a wide spectrum. Susan spent eight years at the Philadelphia/New York City-based PR firm Cashman and Associates, where she worked her way up from Manager of Special Events, to Director of Special Events, to a Vice President position. During her tenure, Susan worked at a vigorous pace of approximately 75 events per year and coordinated a variety of events including galas, charity fundraisers, retail, restaurant and nightlife openings, product launches, fashion shows, gifting suites, press conferences, meetings, and concerts. Susan left Cashman & Associates in 2011, and after a brief hiatus, she found herself immersed in the event industry once more. This time, Susan was planning a family member’s wedding, and since then, has never looked back. Susan founded her own company, Two Rings ~ One Circus, and it was a natural progression for her to merge together with The Styled Bride where, today, she is the Wedding Director and Owner overseeing the planning for all wedding clientele. Working within the wedding industry has provided tremendous opportunities and growth as Susan has blended her years of carefully developed expertise together with her desire to develop and maintain relationships with couples, wedding professionals, and industry insiders alike. The Styled Bride’s position as a premier wedding planning and styling firm in Philadelphia, the surrounding regions and beyond is one of her greatest accomplishments. With over 10 years of experience in the event industry, Arielle Davis has earned a reputation as a creative event planner with an eye for detail and an impeccable style. Arielle’s clients describe her as a planner with meticulous attention to detail, proactive instincts and strong follow through. In addition to event planning, Arielle also has a strong background in event marketing and public relations. Her portfolio is filled with a variety of different projects including events for Nicole Miller, The Barnes Foundation, The Academy of Music, Temple University, and Luxury Attaché. The experience she gained working on these events has proven invaluable. Over the last three years, she has turned her focus toward planning and styling weddings and mitzvahs. 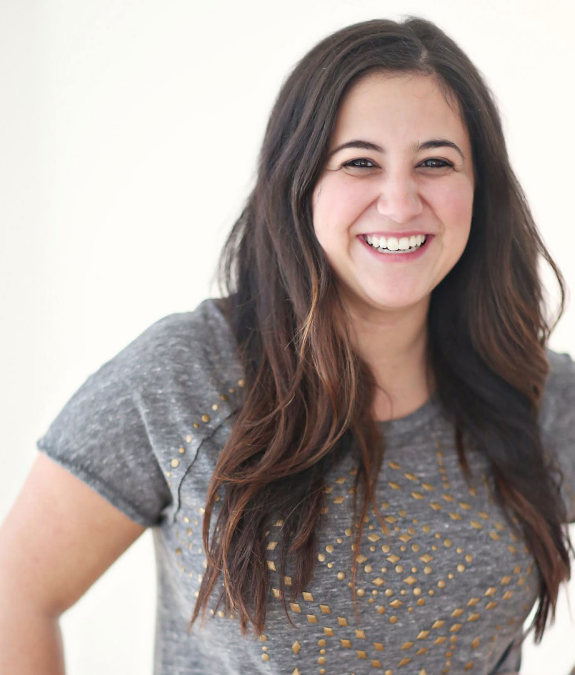 Arielle has a true passion and talent for event design and execution. Her creativity and dedication to each event allow her to make lifelong relationships with many of her clients. 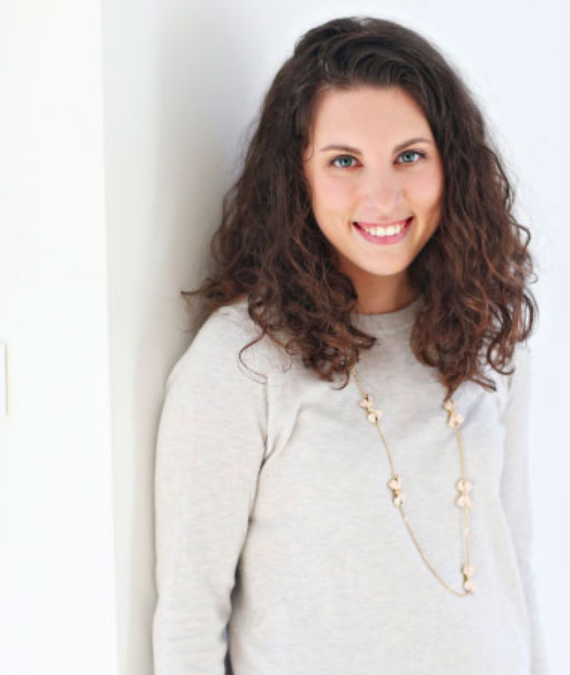 Carly Totten’s career in the wedding and lifestyle industries was jumpstarted by her lifelong adoration of events and turned into a reality by an editorial internship in New York City with Brides during her senior year of college at Rider University. 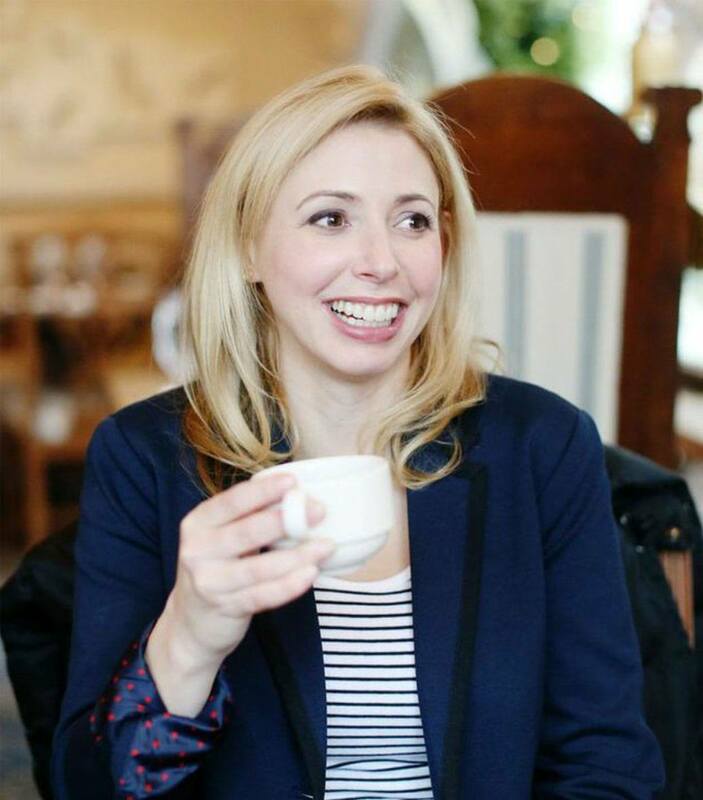 Since, she has honed her areas of expertise as a writer, marketing professional, and event coordinator by working with brands ranging from WeddingWire and Every Last Detail to The Styled Bride. As our Marketing Coordinator, Carly curates our blog, manages wedding submissions, and writes the content included in our quarterly newsletter. It’s the relationships and incredible people she meets that fuel her the most. Carly is always inspired by floral design, writing, and traveling to her favorite destination, Charleston. As our Marketing Coordinator, Carly curates our blog, manages wedding submissions, and writes the content included in our monthly newsletter. As a Wedding Coordinator, Carly collaborates with our couples for month-of planning where she offers insight on wedding professionals, final details, logistics, and more. Through both roles, it’s the relationships and incredible people she meets that fuel her the most.